Would you like to contribute to advances in the design of digital goods and services based on the user experience? 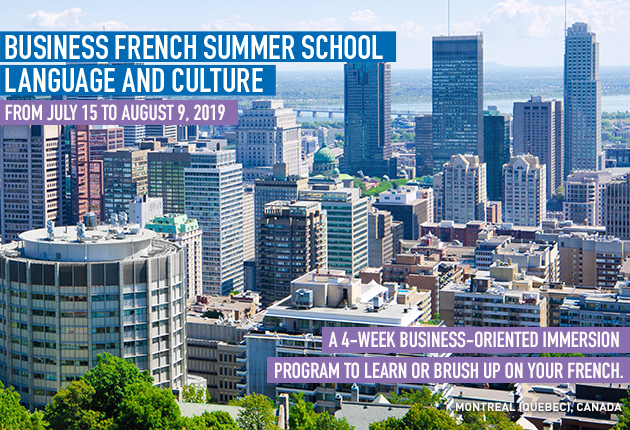 This program, the only one of its kind in Canada, will give you access to cutting-edge methods and tools for contributing research and expertise to service and finance industries. In recent years, HEC Montréal has collaborated in the user experience field with companies including the National Bank, Belair, La Presse, Loto-Québec, SAP, Sobeys and Standard Life. HEC Montréal is seen as an international leader in user experience. It provides practical training, based on the latest scientific knowledge in the field.